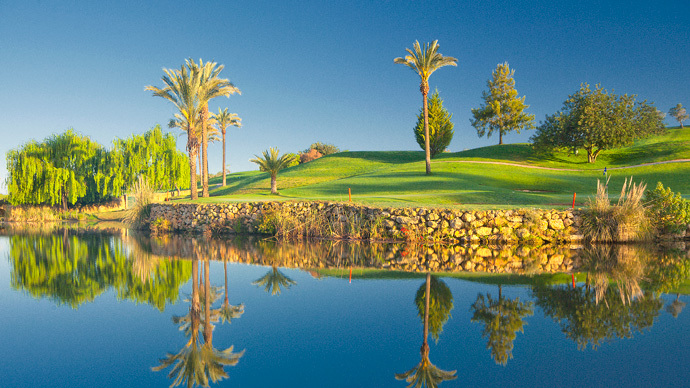 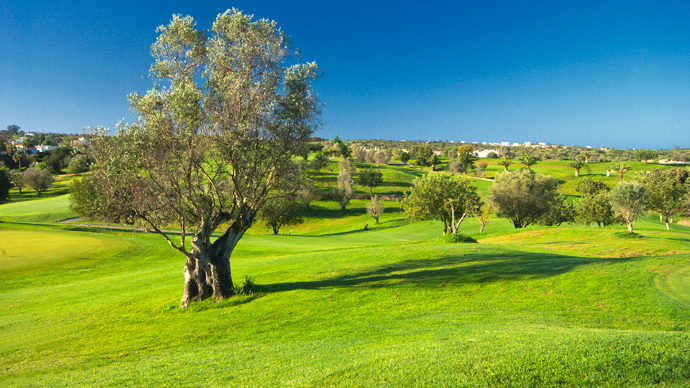 Gramacho golf is a par 72 course, located near Carvoeiro, western Algarve. 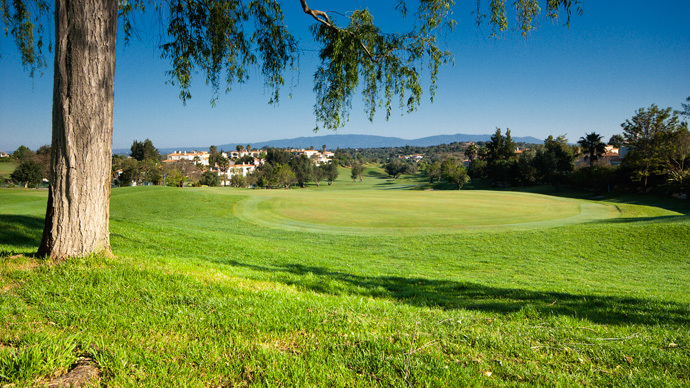 Ronald Fream designed a course with 18 greens and tee boxes and 9 fairways. 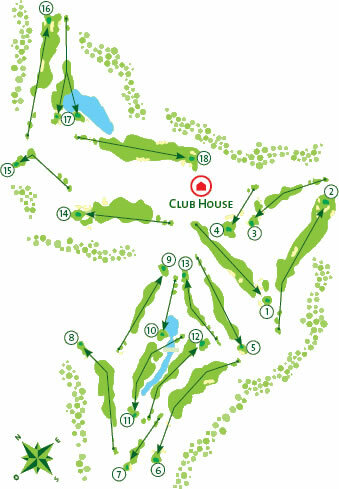 Later, Nick Price added the other 9 fairways and refurbished the existing so one interesting feature on this course is that many of its holes have 2 greens. 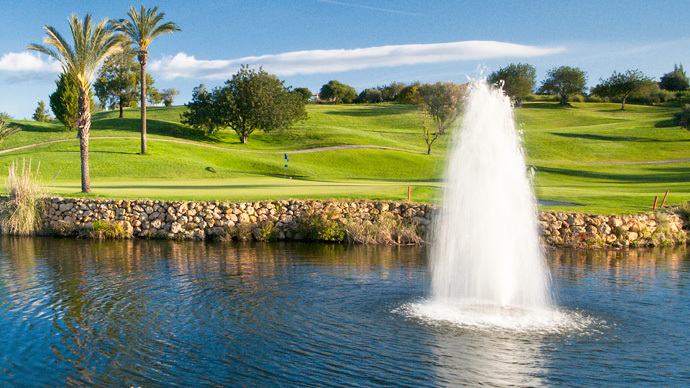 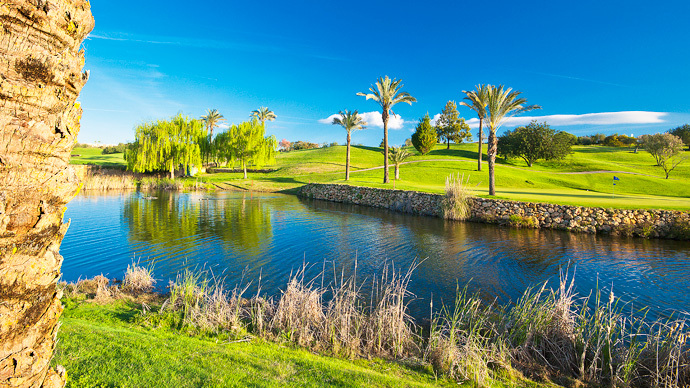 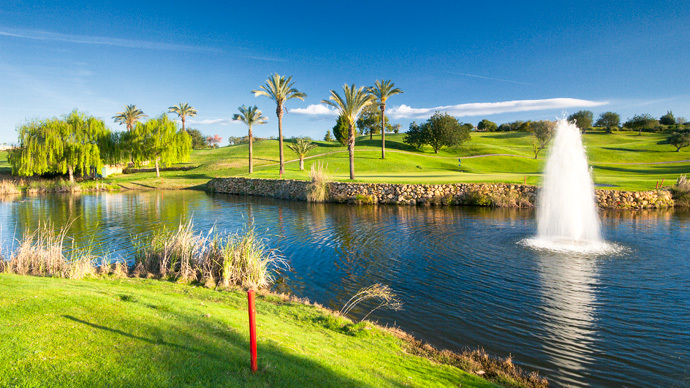 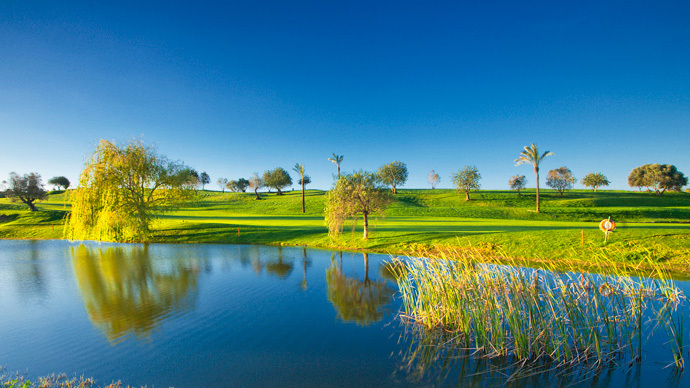 Gramacho is a short course, with undulating greens and fairways. 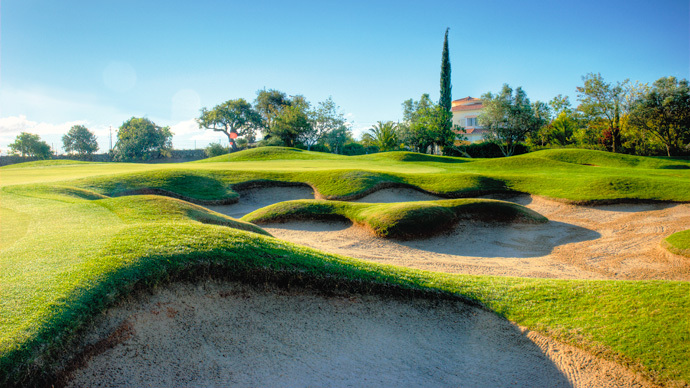 In fact, it is quite a hilly course, often with steep terrain, making it a walking challenge for the less fit. 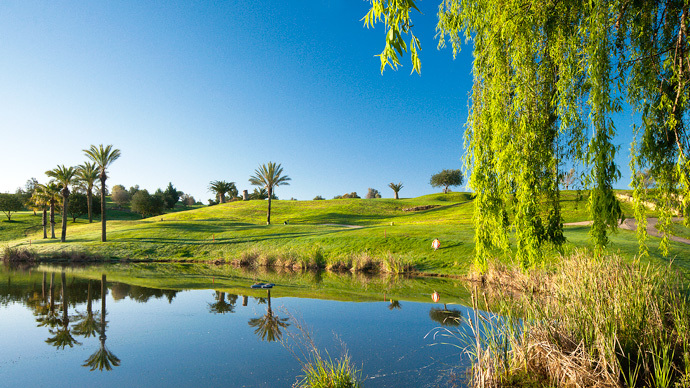 The front nine starts with a picturesque 1st hole where you'll need to lay up short of the central rock and tree outcrop, to leave a flighted short iron second. 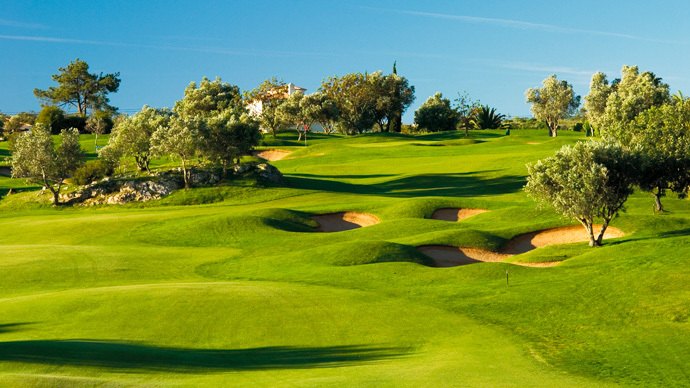 An uphill, downhill exercise takes you to the 6th hole, a par 5 with a tree in the centre of the fairway. 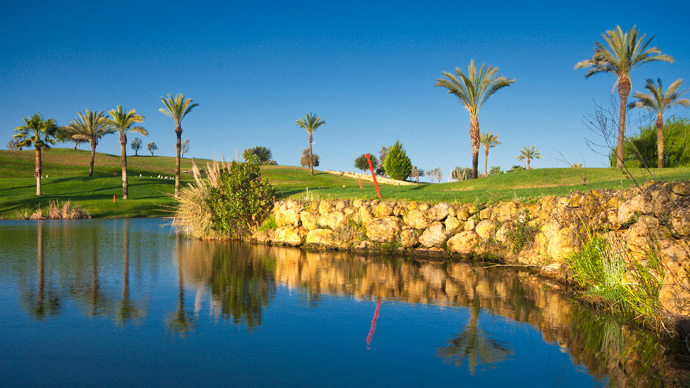 Hole 10 is the course's most beautiful hole where uneven terrain and a lake condition your shots. 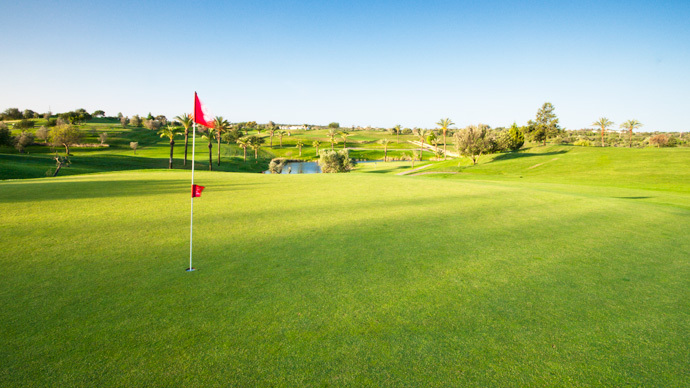 Hole 12 is a true par 5 with a dogleg right that requires two good shots so that your third one has some visibility onto the green. 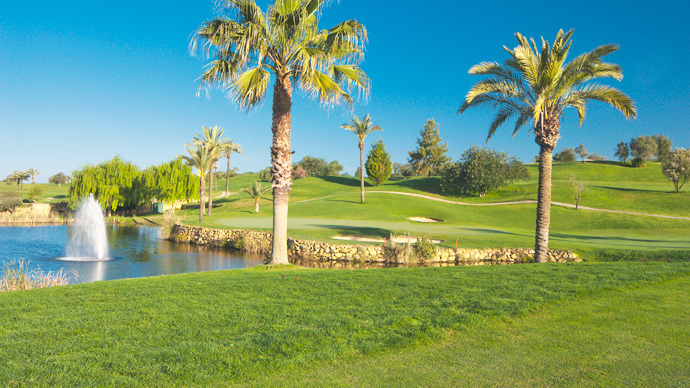 The 16th hole is the course's stroke 1, a tricky par 4, narrow, with many hazards for you to contend with. 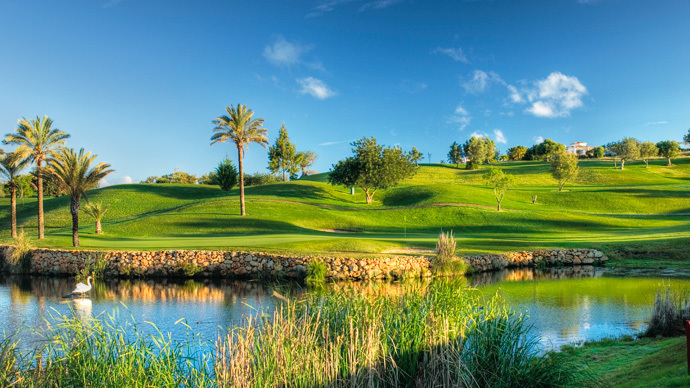 Hole 18 is a par 5 with a hard tee shot onto an uphill fairway surrounded by obstacles such as trees, rocks and 3 deep bunkers protecting the green. 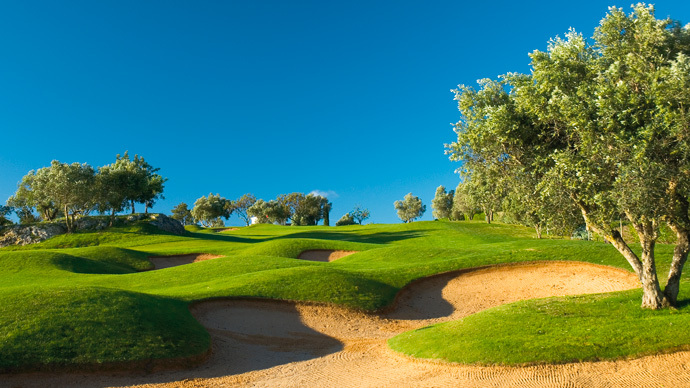 Gramacho is a nice course, with beautiful algarvean countryside but just a bit demanding on the legwork. 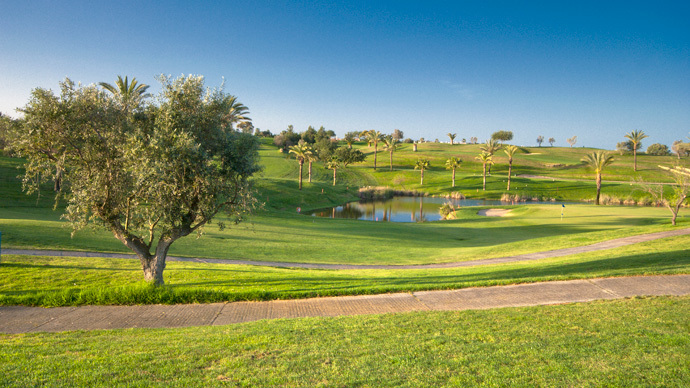 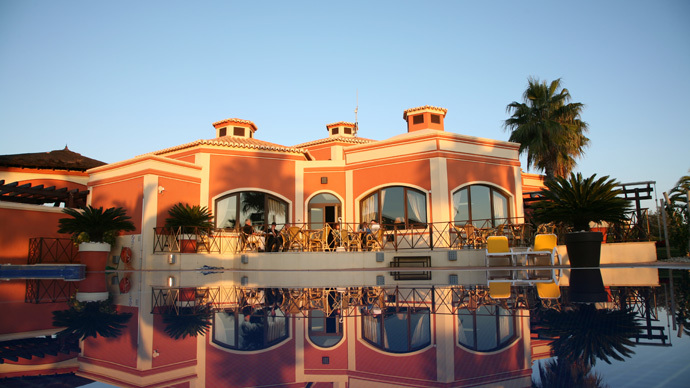 Nevertheless, it has hosted the Portuguese Ladies Open on several occasions.Carvoeiro area is known for its breathtaking beaches and wonderful seafood so your best bet for a post-golf drink and/or meal is to head for the coast where the choice of restaurants and beach bars is wide and will not disappoint.